But those studies also showed that having your first baby before that age – or having more children – protected against breast cancers that are fueled by hormones. This did not, however, ward off the rarer, harder-to-treat tumors that are not fueled by hormones, Ursin tells WebMD. when a woman first gave birth, Ursin says. 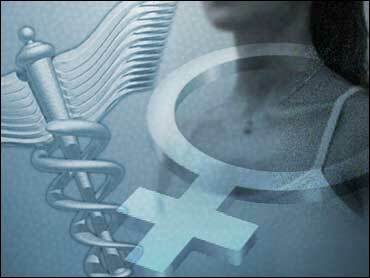 of whom had hormone-fueled tumors, and 1,498 healthy women. The women – all participants in a study of breast cancer in white and black women – were aged 55 or older. Timothy Rebbeck, PhD, a cancer researcher at the University of Pennsylvania Abramson Cancer Center in Philadelphia, notes that breastfeeding is already recommended for the sake of the baby's health.B Studies show breastfed babies are less likely to develop infections, asthma, and a host of other diseases than their bottle-fed counterparts.